What makes RMG Fridays so special? That all depends on who you ask. 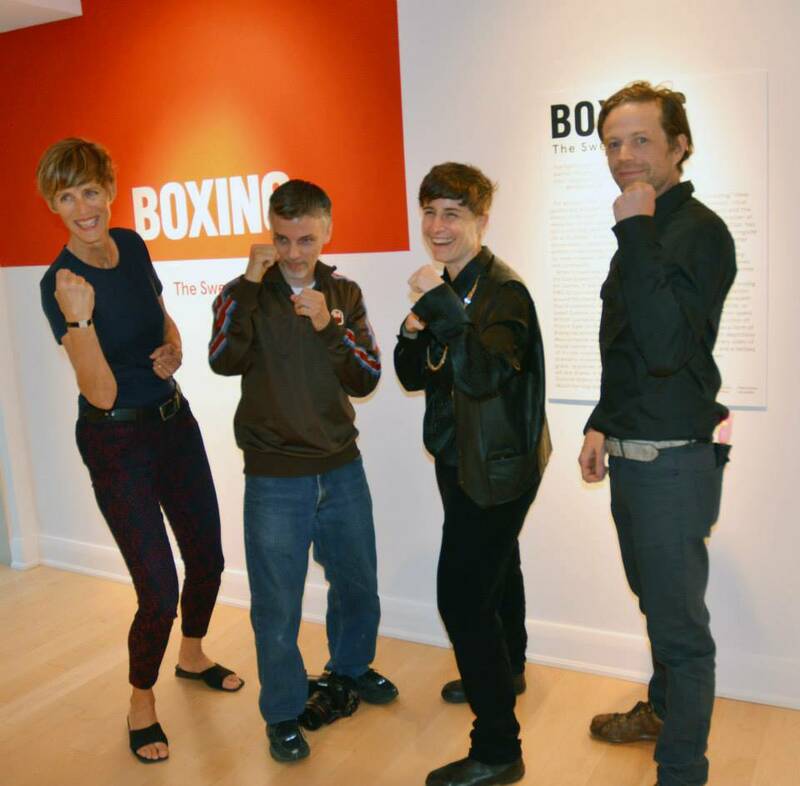 With so many different things going on at each RMG Friday, the gallery will still deliver, but the experience will strike a different cord with each person you ask. We asked the wonderful staff at the RMG what they love and remember most about RMG Fridays as a tribute to five years of art, music, laughter and delight. 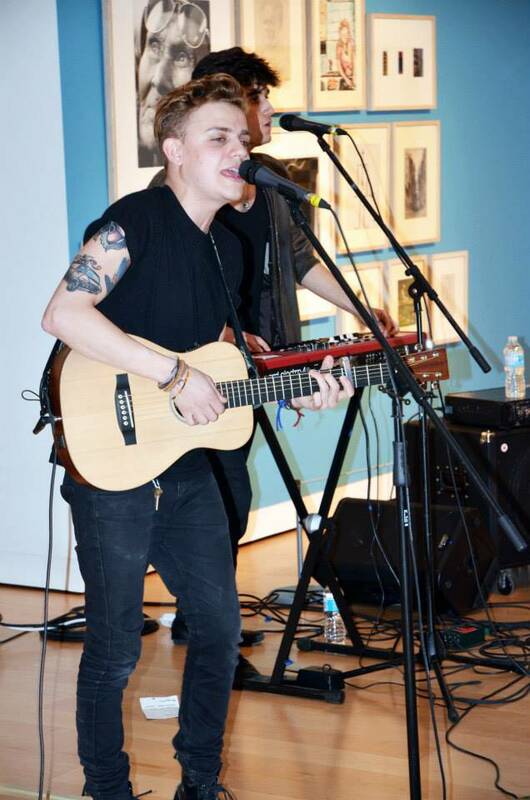 In five years, RMG Fridays has grown into the hotspot for art and music lovers on the first Friday of every month. 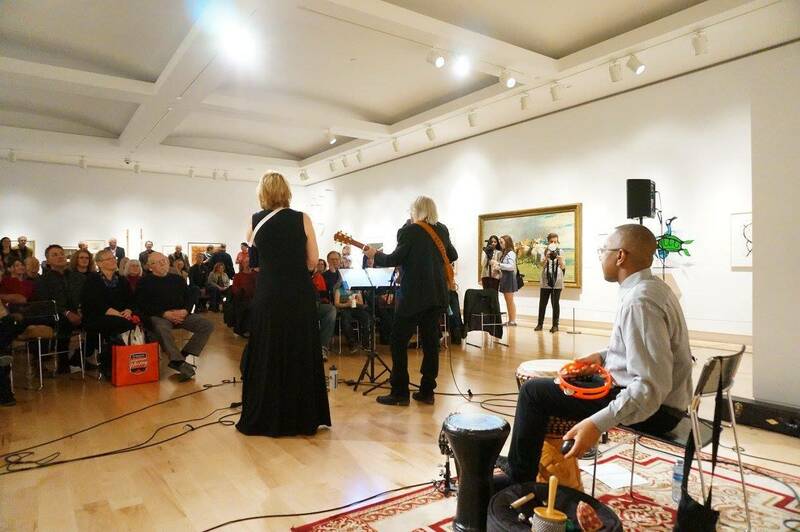 According to our staff, the nights are full of unforgettable music filling the Isabel, favourite artists peeking around the gallery, strangers who soon become friends, and a little bit of magic. The RMG Fridays 5th Anniversary on Feb. 5th will be short on nothing, and if you haven’t felt the magic yet, now is your chance. Now that you’ve seen what our favourite memories are, what are yours? 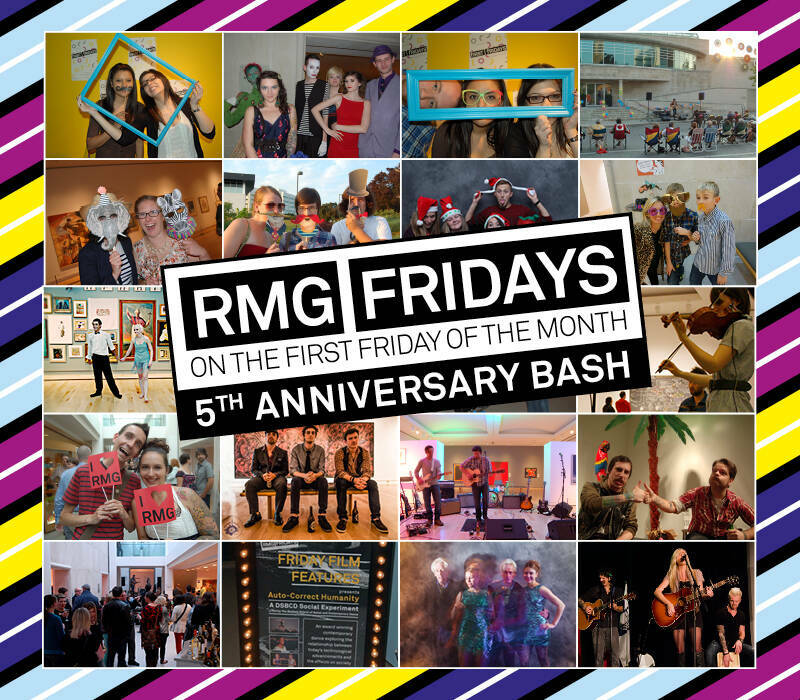 Tell us at RMG Fridays 5th Anniversary!